Looking through images of fellow blogger's amazing wardrobes makes my own look messy and dreary. So I'm hoping that by perusing these it might inspire me to get my act together and to treat my wardrobe as a piece of art, not just a closet that is bursting at its seams. Remember me mentioning that I will be having a closet clearout, well yes I am still indeed! Check back here for details soon. Image credits: Image 1, 2, 3, 4, 5, 6. 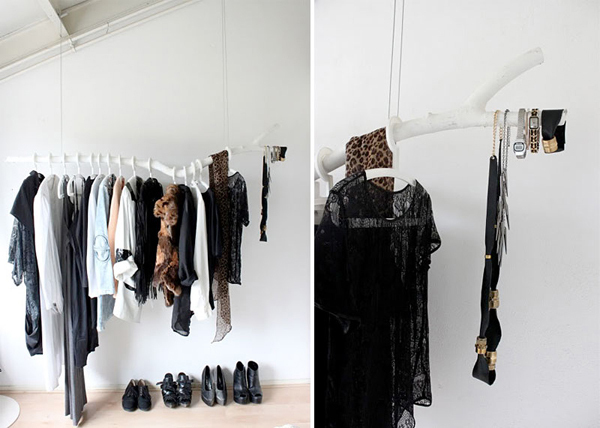 Im so jealous of these beautiful wardrobes! 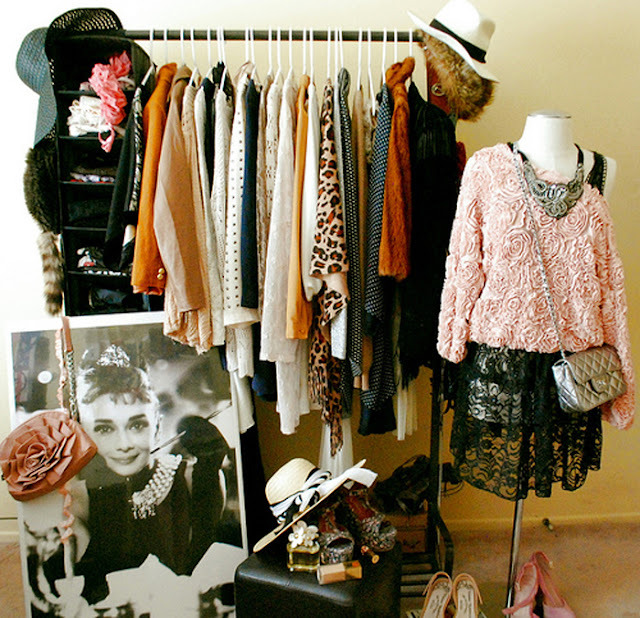 I wish I had such a lovely wardrobe! Happy NY! !, you got yourself a new follower!! But I really like that I would look like the first picture. I love white! Wow that's amazing. My closet is just messy and clothes everywhere. Wow, these look amazing! So jealous! i need that last closet!!!! mine's pretty small....and does NOT fit all of my clothes! i think i have the smallest closet in my house, now that i think about it! REALLY COOL BLOG! KEEP GOING!